The Intelligent Investor by Benjamin Graham, also referred as the bible of the stock market, was originally written in 1949 by Benjamin Graham, a legendary investor and also known as the father of value investing. Ben Graham was also the mentor and professor of well-known billionaire investor, Warren Buffett. The 2006 revised edition of the book ‘The Intelligent Investor’ has added commentary by Jason Zweig, a famous wall-street investor, and editor. These added commentaries are used to relate Graham’s idea to the present world. It highlights that the book has time-tested techniques. The book has over 600 pages (although originally around 450-500 page but the added commentaries in revised edition increased the width of the book). Overall, it’s a classic book with added quick notes. Investing doesn’t require a stratospheric IQ, unusual business insights, or inside information. What’s needed is a sound intellectual framework for making decisions and the ability to keep emotions from corroding that framework. This book precisely and clearly prescribes the proper framework. Pay special attention to chapters 8 & 20. The Intelligent Investor by Benjamin Graham book has many valuable concepts and a must read for all the stock market investors. The first few chapters of the book are dedicated to the general concepts of the market. As the book was originally written in 1949, the book also consists of lots of details about the bonds, preferred stocks & inflation. The next few chapters describe the methods to analyze stocks using ratios, balance sheet, cash flow etc. The second half of the book is of more importance for the stock investors as it explains the different strategies of the defensive & enterprising investors, along with chapters on management, dividend policy, and case studies. Let’s understand this concept with the help of an example. Imagine you are planning to buy a printing press. Now, to buy this company you can use two approaches. First, you visited the company, calculated the asset value of the printing shops, checked the total income and cash flow of the company, verified the effectiveness of the managers, calculated the total assets & liabilities and then lastly come up with a final price for the printing company. The second approach is that you met with the owner and decided to pay the price whatever he is asking for. Goes through proper analysis Does not meet these standards. This is another one of the pronounced concept introduced by Benjamin Franklin. He says that one should always invest with a margin of safety. Let us understand this by an example. Imagine you are in a construction business. You took an order to make a bridge, which can hold up to 8 tons. Now, as a constructor, you might consider making the bridge with an additional 2 tons of holding capacity so that it will not collapse in some extraordinary situation. Overall, you will make the bridge with a total of 10 tons of holding capacity. Here, your additional 2 tons is the margin of safety. In the same way, while investing we should consider this margin of safety. It is the central concept of value investing. 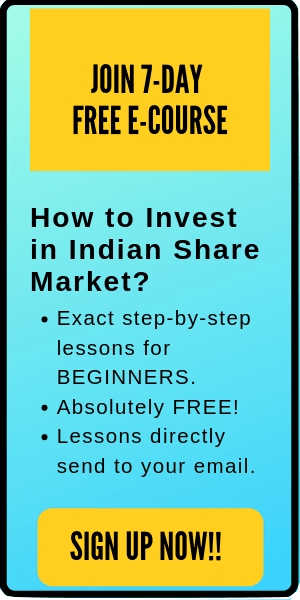 If you think a stock is valued at Rs 100 per share (fairly), there is no harm in giving yourself some benefit of the doubt that you may be wrong with this calculation. And hence, you should buy at Rs 70, Rs 80 or Rs 90 instead of Rs 100. Here, the difference in the calculated amount and your final price is your margin of safety. In the book ‘The Intelligent Investor’, Graham tells a story about a man he calls Mr. Market. In the story, Mr. Market is a business partner of yours (Investors). Every day Mr. Market comes to your door and offers to either buy your stake of the partnership or sell you his stake to you. But here’s the catch: Mr. Market is an emotional man who lets his enthusiasm and despair affect the price he is willing to buy/sell shares on any given day. Because of this, on some days he’ll come to the door feeling jubilant and will offer you a high price for your share of the business and demand a similarly high price if you want to buy his. On other days, Mr. Market will be inconsolably depressed and will be willing to sell you his stake for a very low price, but will also only give you the same lowball offer if you want to sell your stake. On any given day, you can obviously buy or sell to Mr. Market. But, you also have the option of completely ignoring him i.e. you don’t need to trade at all with Mr. Market. If you do ignore him, he never holds it against you and always comes back the following day. The intelligent investor will attempt to take advantage of Mr. Market by buying low and selling high. There is no need to feel guilty for ripping off Mr. Market; after all, he is setting the price. As an intelligent investor, you are doing business with him only when it’s to your advantage. That’s all. The key point to note here is that though Mr. Market offers some great deals from time to time. Investors just have to remain alert and ready when the offers come up. So, this is a value-oriented disciplined investing. Don’t fall victim to irrational exuberance if the underlying fundamentals of the company are strong. In short, do not react to the hyperboles of the market’s daily fluctuations. Don’t panic, don’t sell. 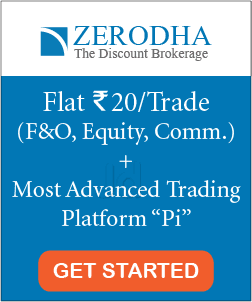 A common stock portfolio is certain to fluctuate over any period of time. The investor should be prepared financially and psychologically for this fluctuation. Investors might want to make a profit from market level changes. But this can lead to speculative attitudes and activities which can be dangerous. Anyways, if you want to speculate do so with eyes open, and knowledge that you will probably lose money in the end. That’s all. I hope this post about the ‘The Intelligent Investor Summary & Book Review’ is helpful to you. I will highly recommend you to get a copy of this book and start reading. 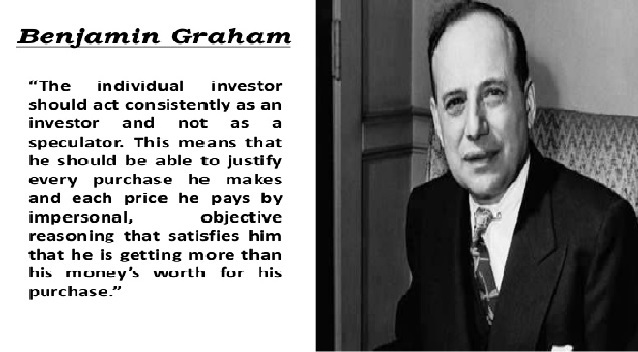 There are many valuable concepts by Benjamin Graham that new and old stock investors should learn. If you need any further help with the book or have any doubts- feel free to comment below. I will be happy to help you. Happy Investing! 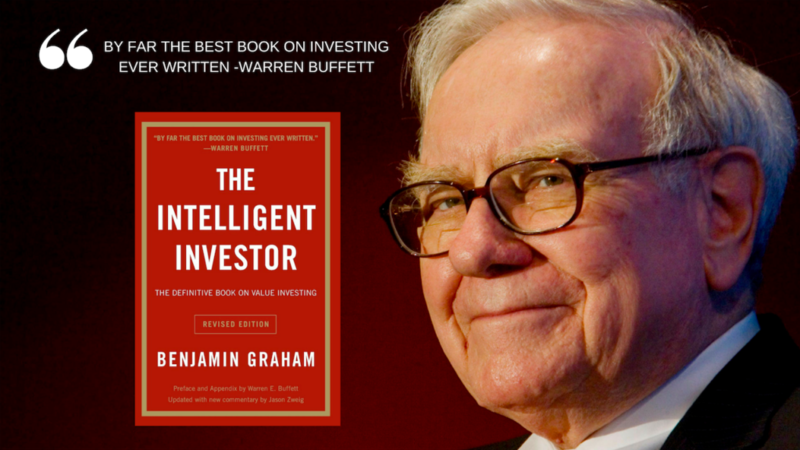 Thanks for sharing your thoughts about the intelligent investor book summary. Hi Pankaj. You can read about bonds here: https://www.investopedia.com/university/bonds/bonds1.asp I hope it helps. Cheers! !